How Could I Forget … – Thar She Blows! 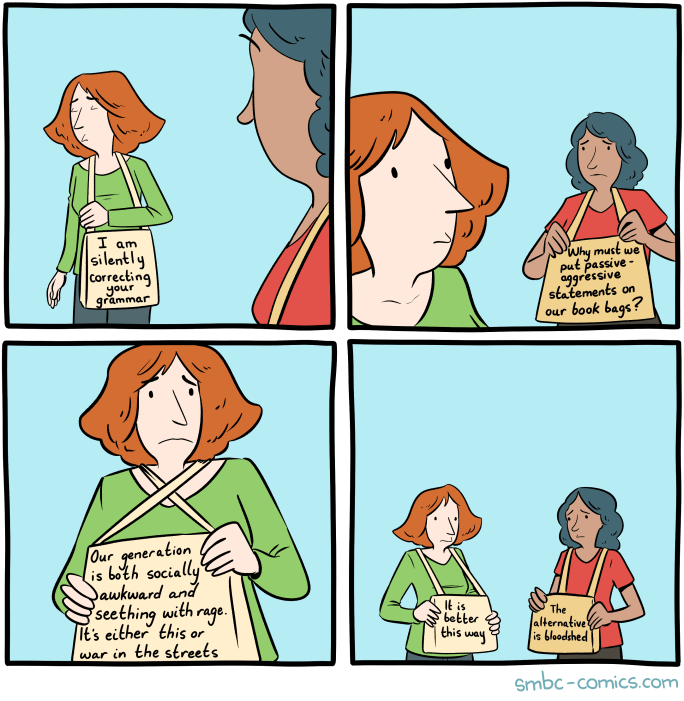 Saturday Morning Breakfast Cereal is sometimes deeper than you expect. 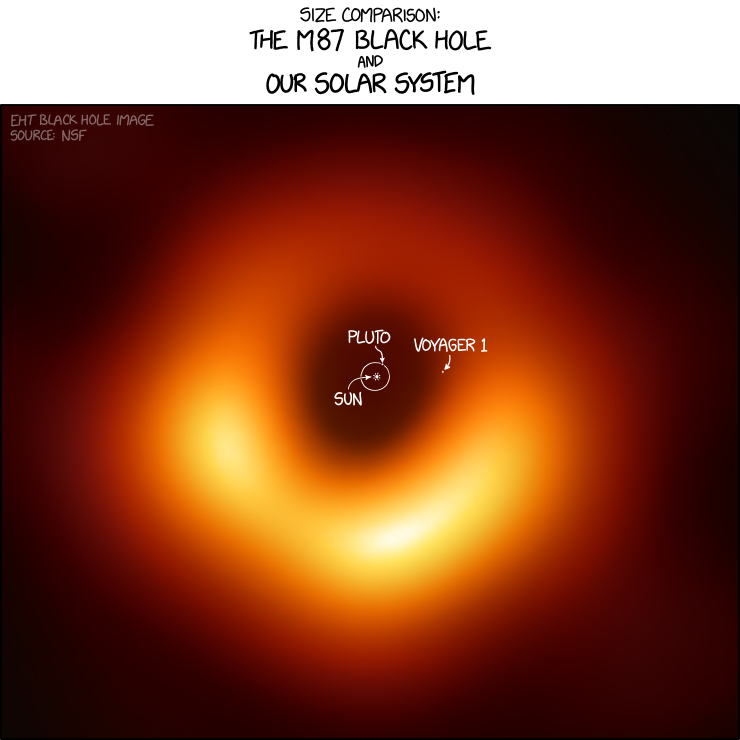 XKCD is geeky fun for geeks. They even have the one or other Linux joke. Sailing Anarchy is always best informed and shows the bestest photos in the sailracing business. Unfortunately their focus and bias is very Americacentric but as long as no other site comes up with something better we stick with them. At least, hey, that’s a French constructed/built boat in that pic. What do you say, gang, know of any sites OrcaBlog urgently needs in its collection of follow-worthy content? Let me know please, so I can add them to the growing list.